Private 4 bedroom, 3 bath Colonial on a large 4 acre lot. 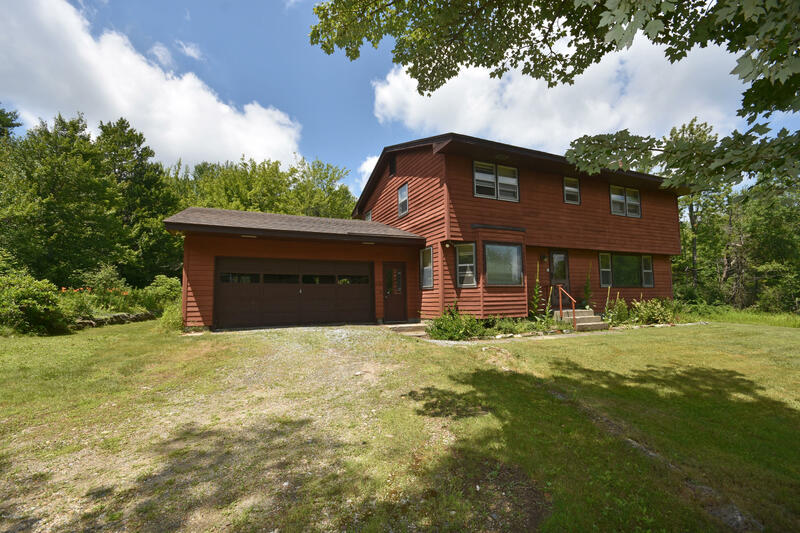 Home has wood floors throughout, modern heating/hot water systems and well holding tank, 1st floor laundry, 2 car attached garage, Guardian propane operated home standby generator, water treatment system, wood fireplace with a wood stove insert and large windows. Eat-in kitchen with formal dining room. Kitchen has sliders that open to a large deck and a beautiful back yard. Quiet and peaceful setting.